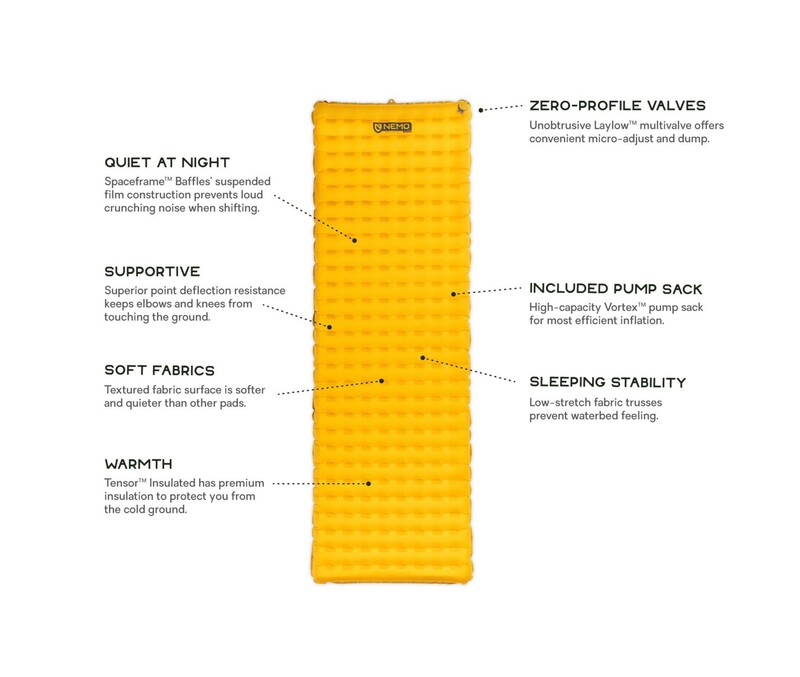 Offering quieter, more supportive sleep at a tiny packed size, Tensor ultralight sleeping pad stands apart as the ultimate backcountry adventurer’s best friend. 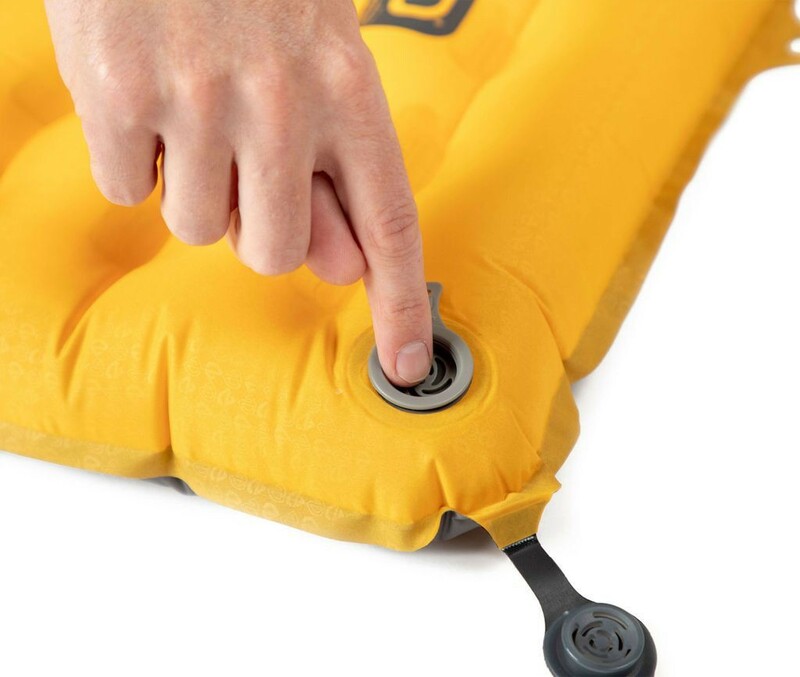 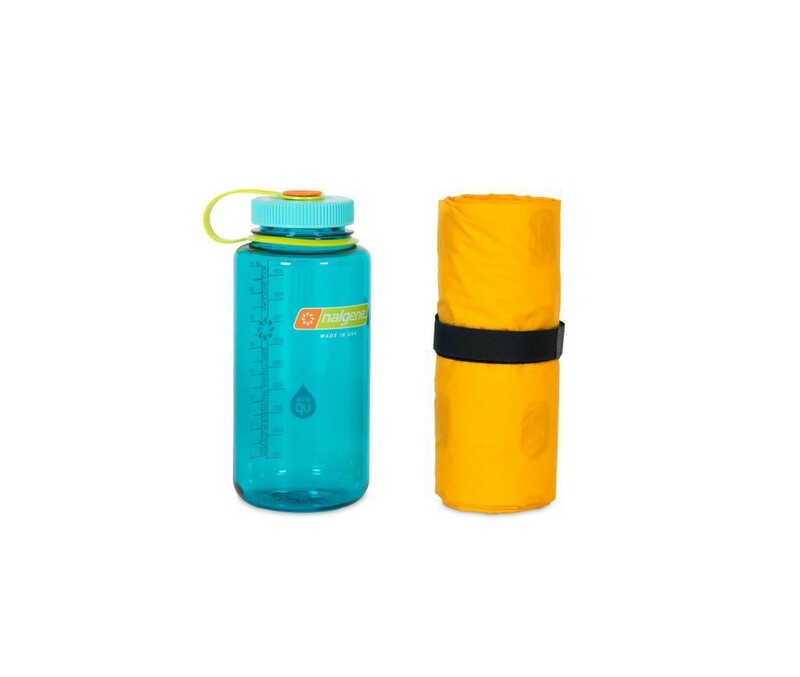 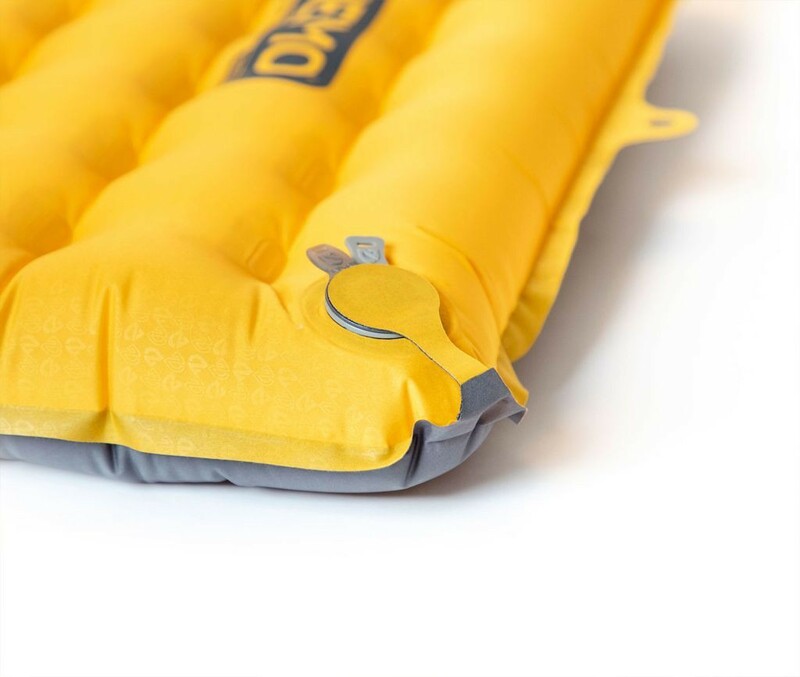 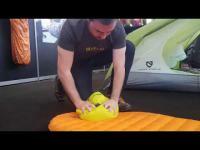 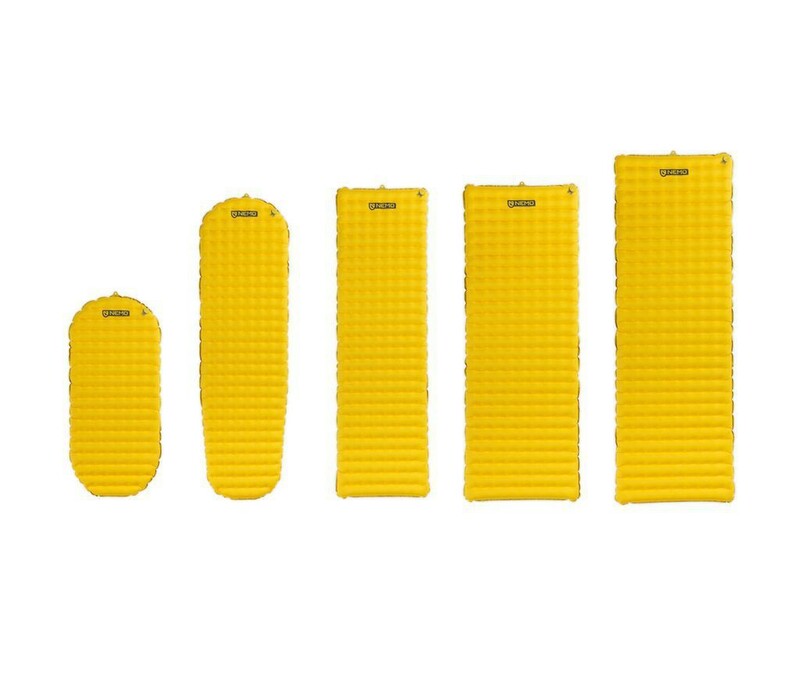 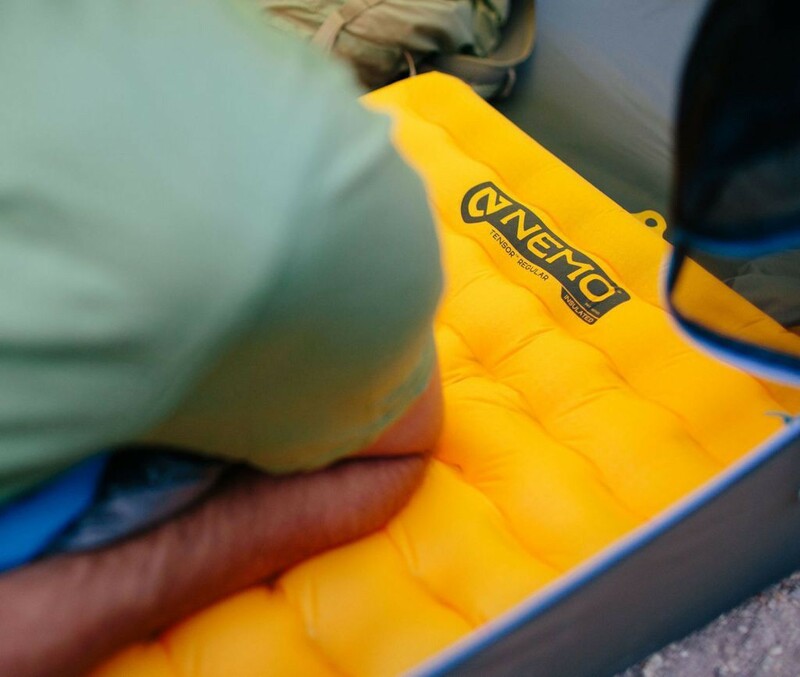 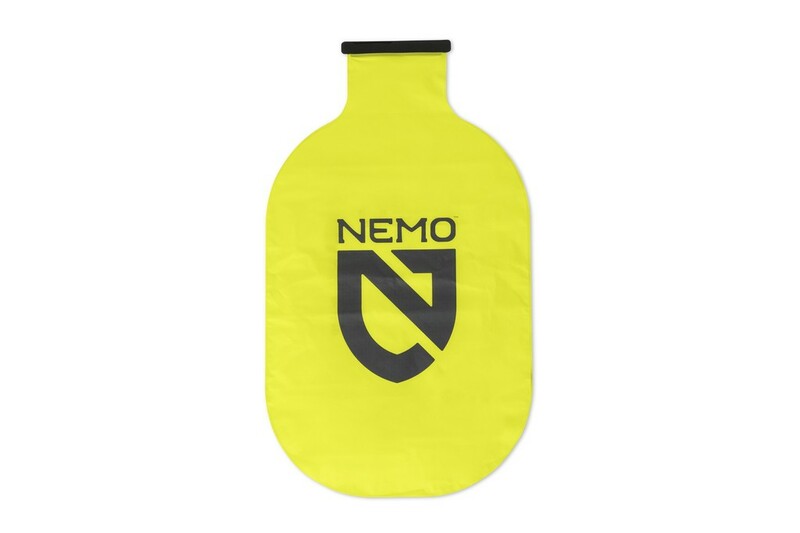 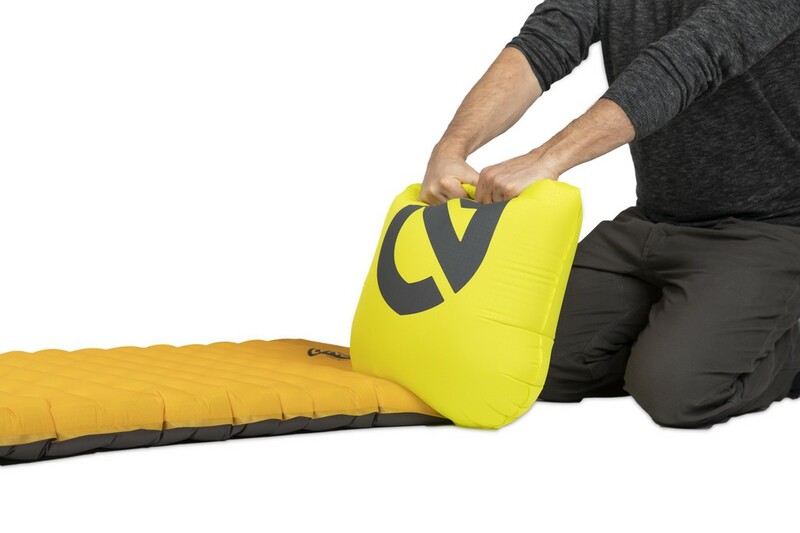 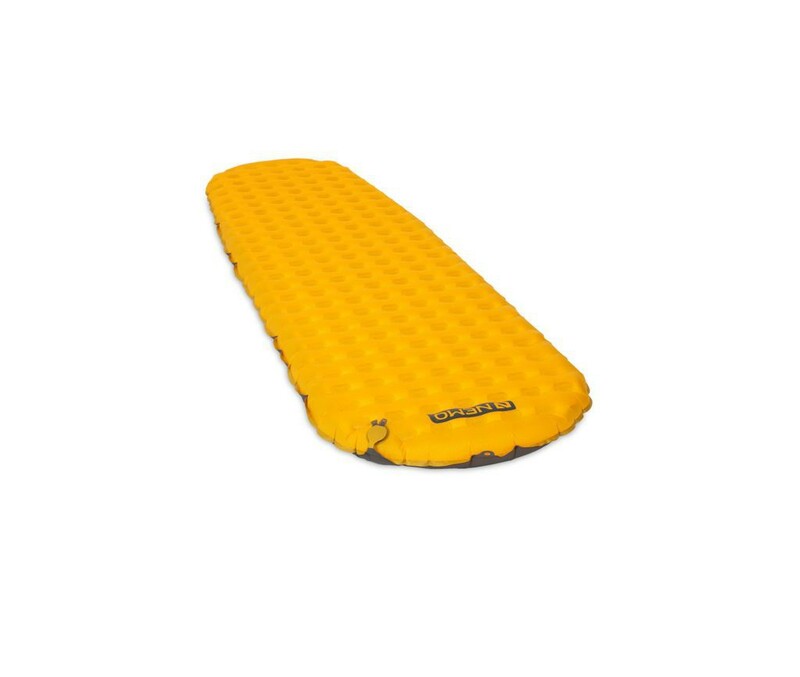 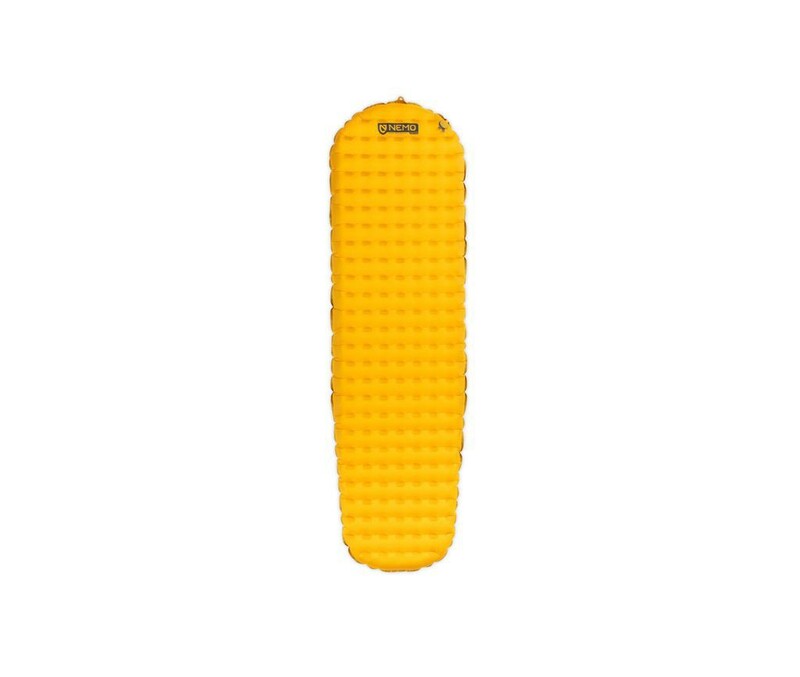 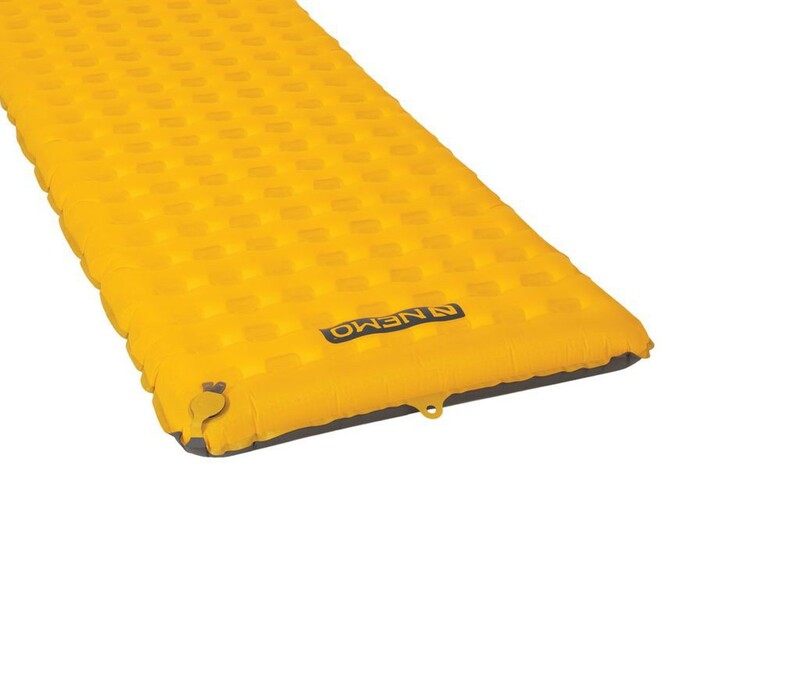 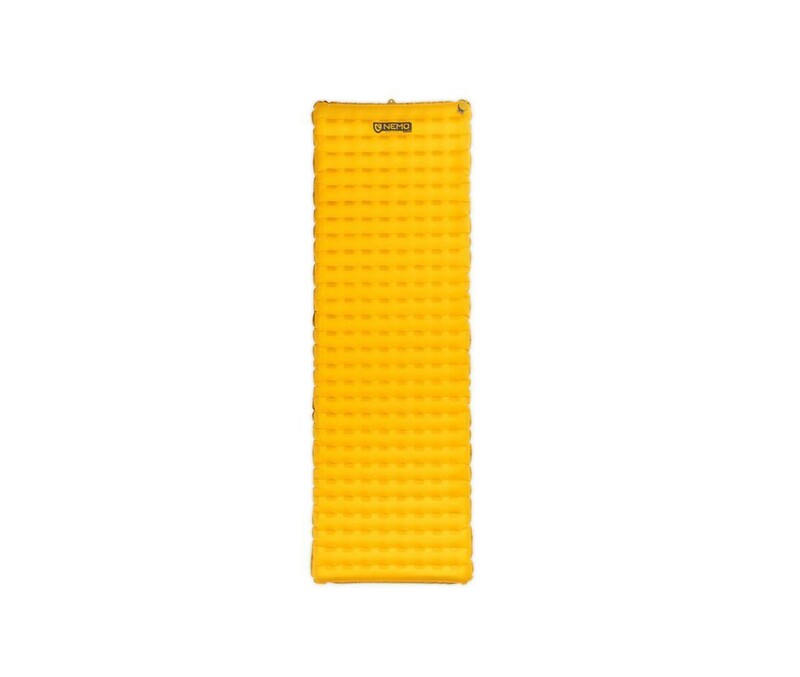 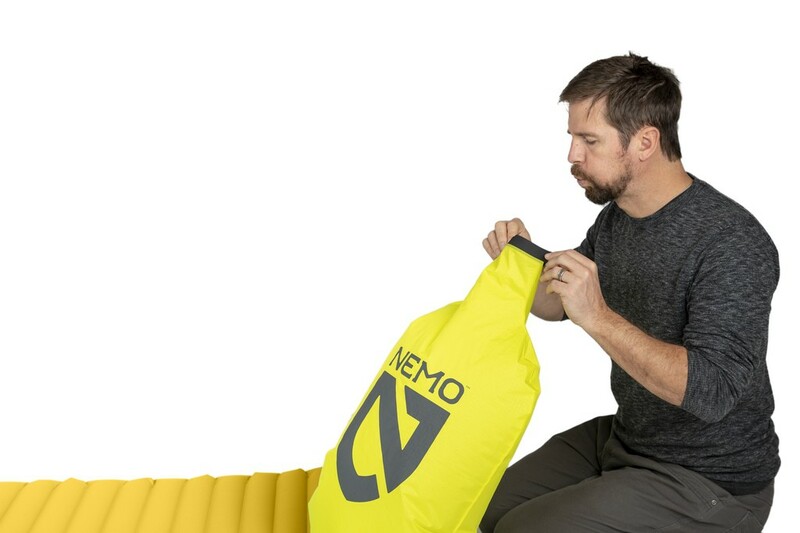 Updated with a zero-profile, micro-adjustable valve and included Vortex pump sack, NEMO's lightest sleeping pad uses premium 20D fabrics to shave grams without sacrificing plush comfort. 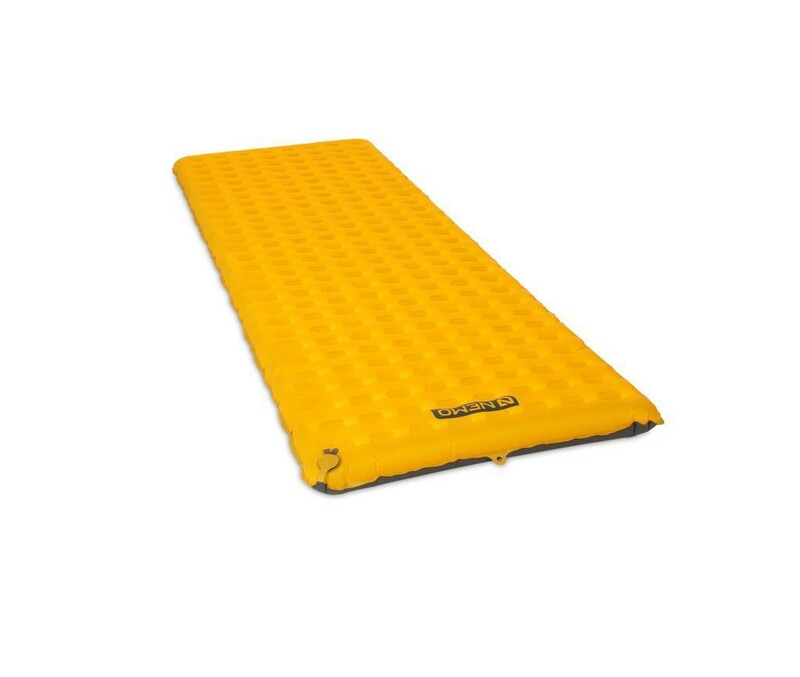 Stable: Low-stretch fabric trusses prevent waterbed feeling. 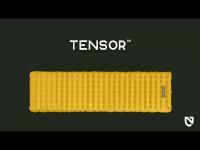 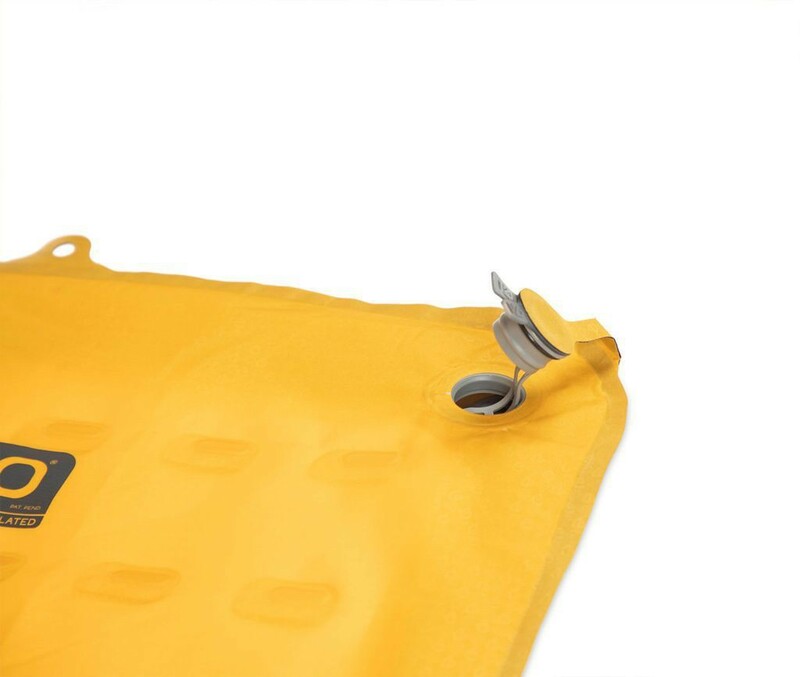 Quiet: suspended film construction prevents crunching noise when shifting. 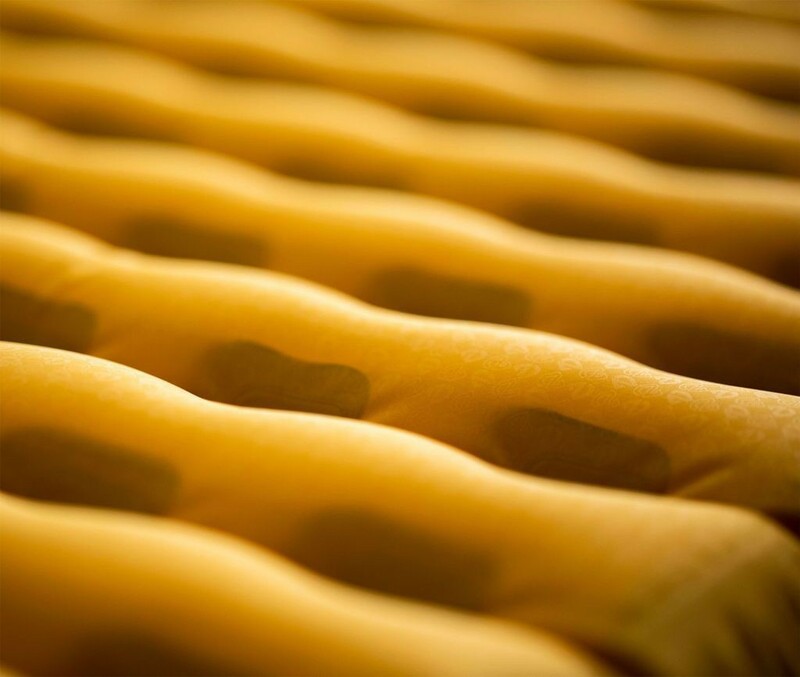 Warm: premium insulation traps heat and protects you from the cold. 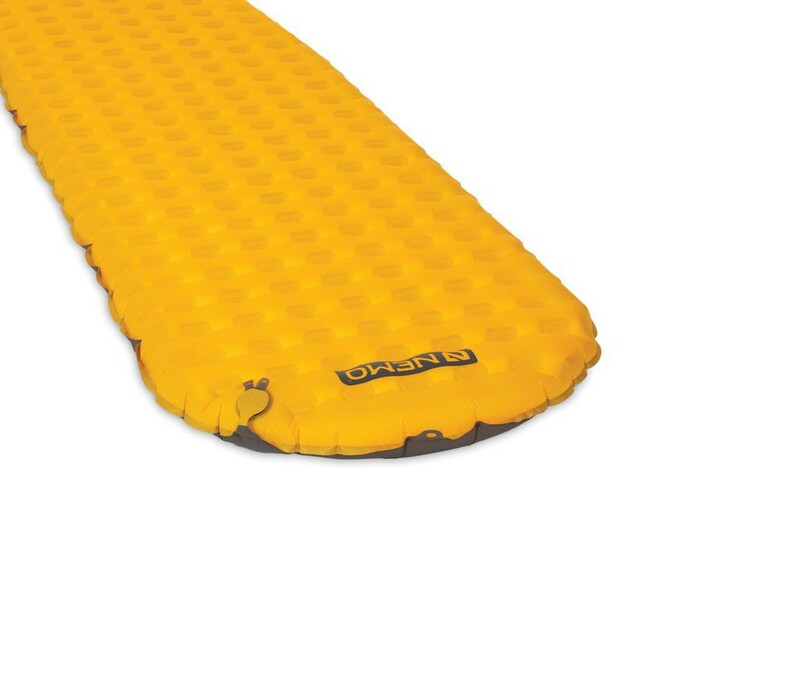 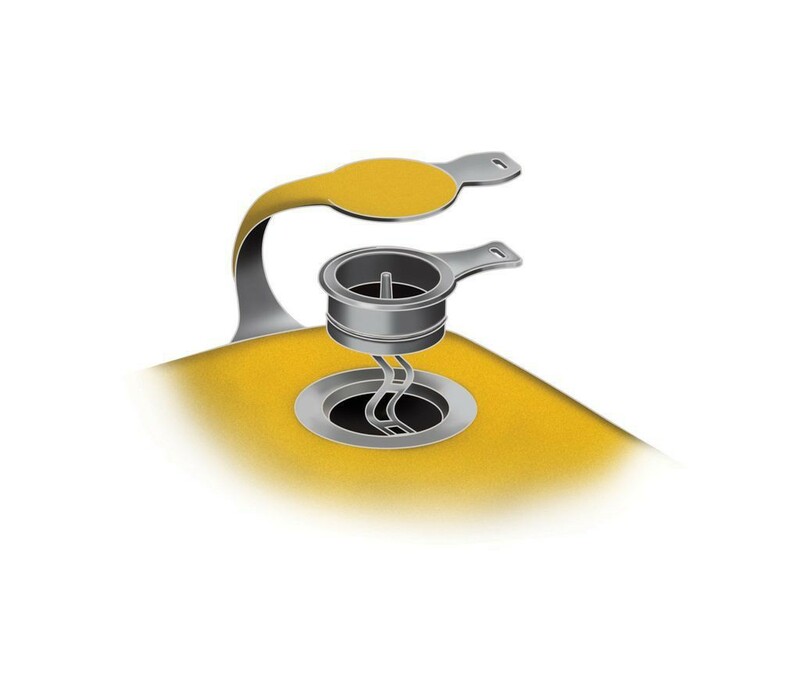 Supportuve: superior point deflection resistance keeps elbows & knees from touching the ground. 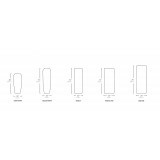 Insulated models leverage 2 layers of suspended Thermal Mirror metalized film for lighter and quieter insulation compared to the competition. 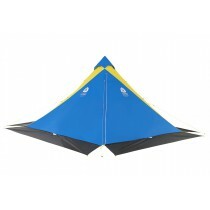 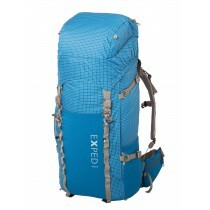 Included: Velcro Strap, repair kit, Vortex pump sack, Drawstring stuff sack.